$5 off Beach and Forest Eco Adventure (when booked direct). Track drop-off service from Pemberton for hikes from two hours to up to five days. 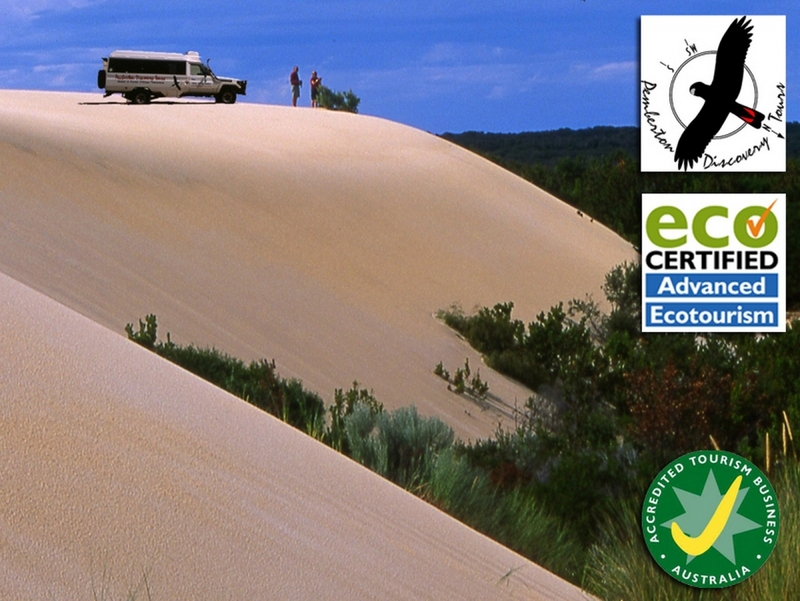 Day trip provider – explore Pemberton’s hidden treasures by 4WD tours and experience dunes, beach and forest, and fishing. Not to mention organised tours, mountain bike hire and accommodation right on the Track. We can organise your pick up and drop off transfers for your walks in the Pemberton region. We can also work with Northcliffe Visitors Centre to obtain hiking equipment if required. Also don't forget to ask for your Bibbulmun Track discount on our tours if you are a member of the Foundation. Visit website for more information and to book.